At its annual meeting on June 6, the members of Magazines Canada elected the association board for 2018–19. The meeting was held online. With the development of a new five-year strategic plan that will take the association to 2023, Magazines Canada is charting a path that focuses on three main objectives: Connect, Inspire, and Advance. The strategic plan directs Magazines Canada as we implement a business plan for 2018–19 that reflects these objectives and our core activities: what we do for our members in terms of services and professional development, and how we market, advocate, and communicate about our industry to all stakeholders: from members, to policy makers, to consumers. 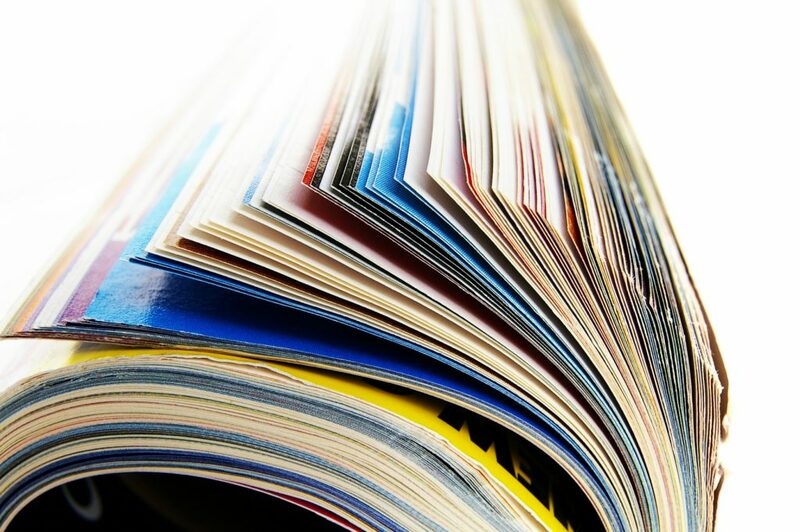 Whether it’s our in-house national distribution program, or the promotions and marketing we coordinate for the benefit of the sector, our association keeps magazines in the hands and hearts of Canadian readers. In the past three years, Magazines Canada has significantly increased its advocacy on behalf of the sector. And the sector connects through Magazines Canada—whether face-to-face or online, participation in our professional development programs remains very strong. The strategic plan also gives direction on how we propose to broaden the scope of our membership: evolving the association as the Canadian magazine media industry continues to evolve, and making real commitments to principles of equity and diversity within our organization and programming.